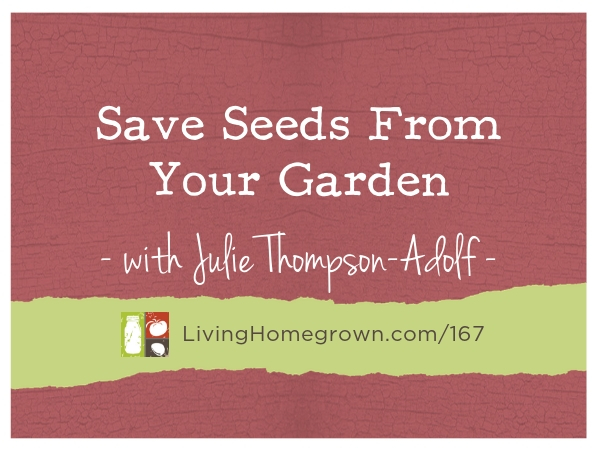 In today’s episode, I interview author Julie Thomson-Adolf about some of the best ways for us to save our own garden’s potential each year…in seed. 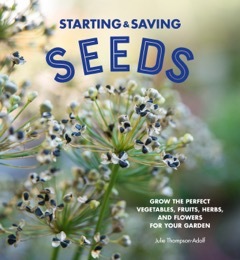 Julie Thompson-Adolf is an obsessive organic gardener, author, nature nut, eco-adventurer, animal advocate, and seed lover. 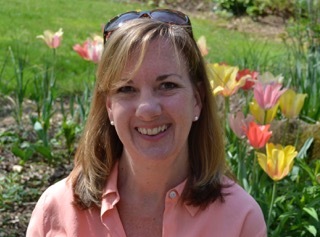 As an experienced garden and travel writer, Julie is best known for her brand and blog, Garden Delights. She practices a “seed-to-table-to-seed” approach, starting her plants from seeds, creating delicious meals and beautiful bouquets from the harvest, and saving seeds to plant in next year’s garden. Julie began Garden Delights during the recession. Listening to friends worry about how they would feed their families if they lost jobs hit home: she realized that many friends had no idea how to grow their own food. Empowering people to grow from seed to garden to table became her mission. After all, nothing tastes better than a sun-warmed, homegrown tomato! Along with garden writing, Julie documents the international adventures of her family and exploring off-the-beaten-path destinations with her Swiss husband and dual citizen children. She lives in Moore, SC, with her family, which along with her human children includes many furry and feathered babies.